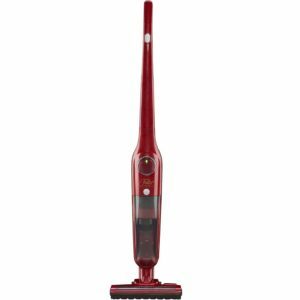 For over 100 years, the Fuller Brush Company has been dedicated to solving cleaning problems around the home. 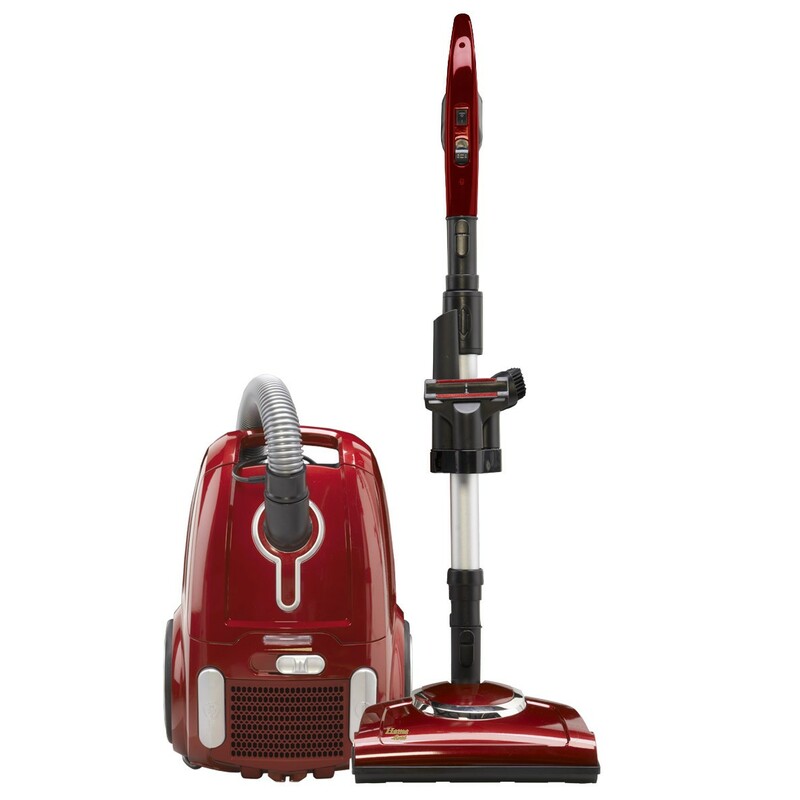 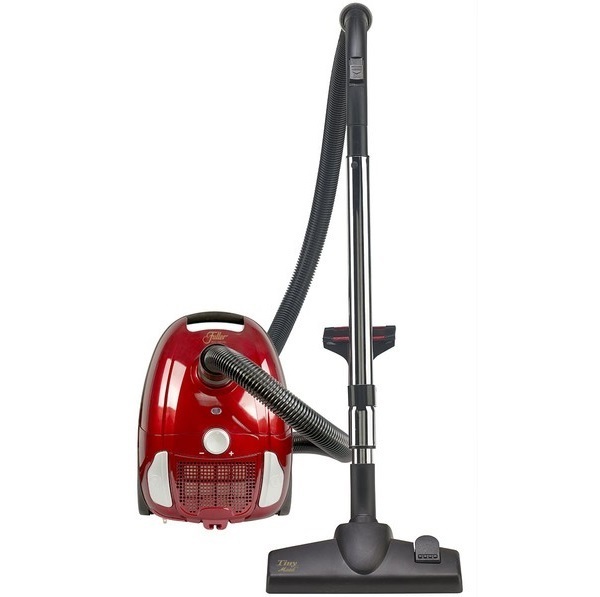 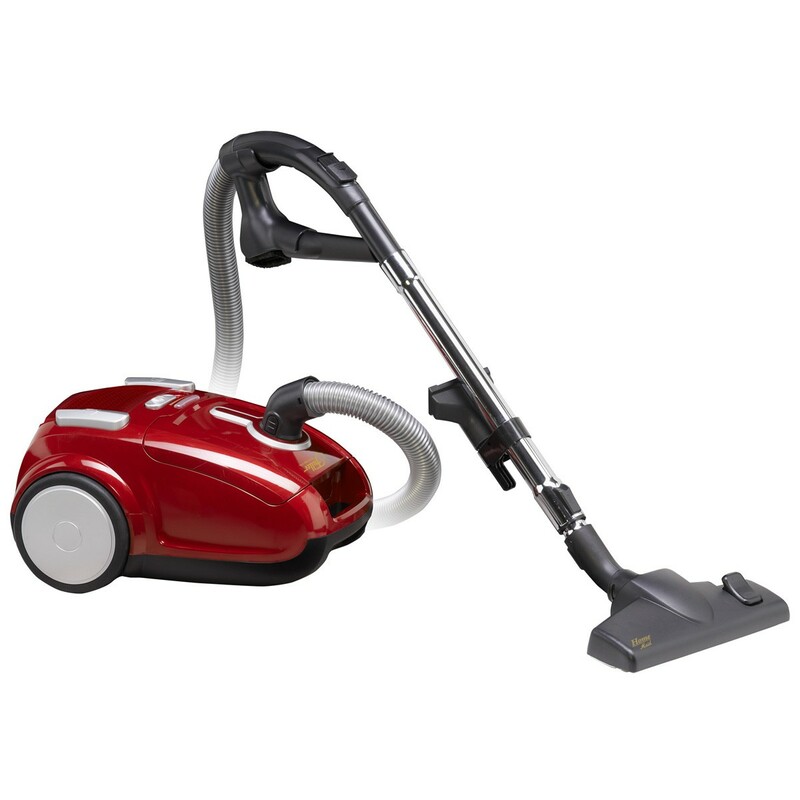 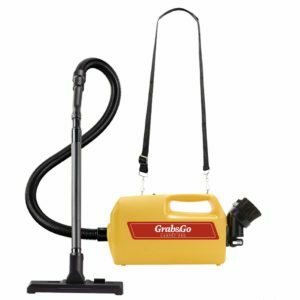 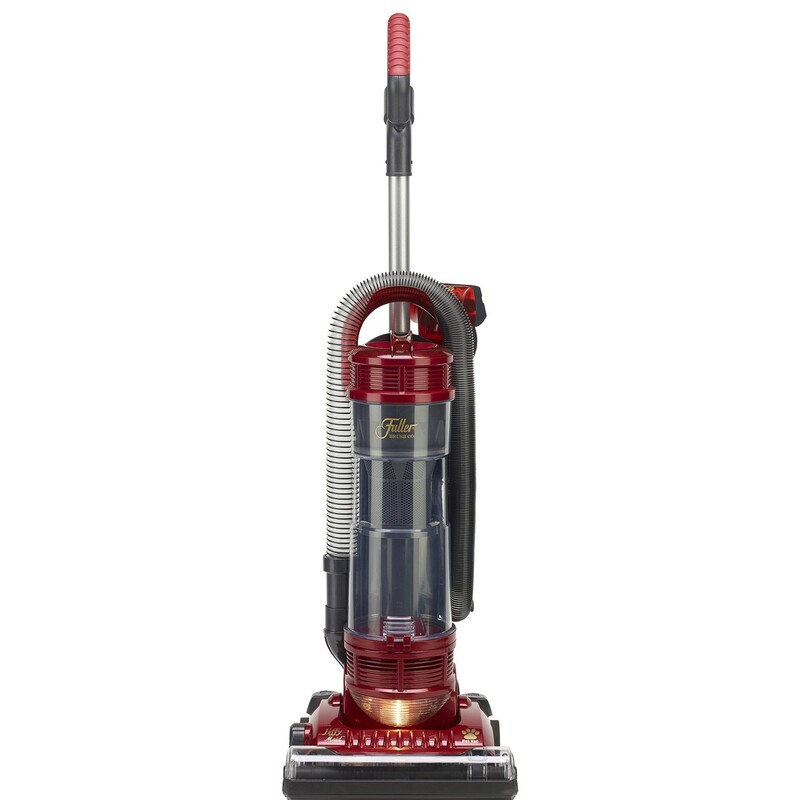 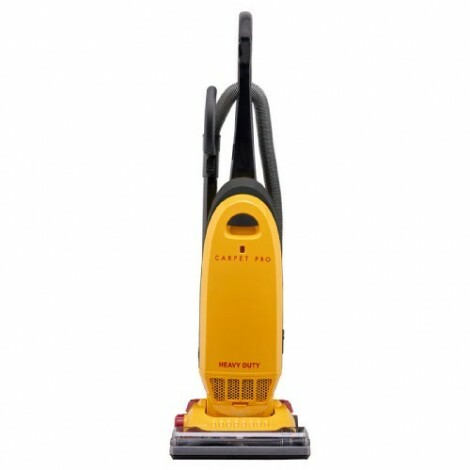 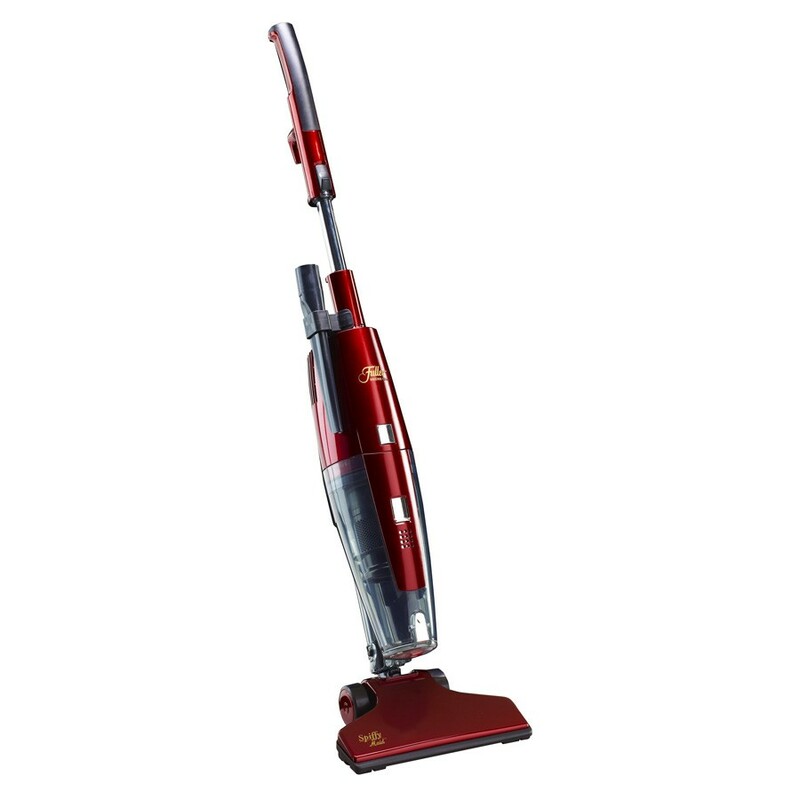 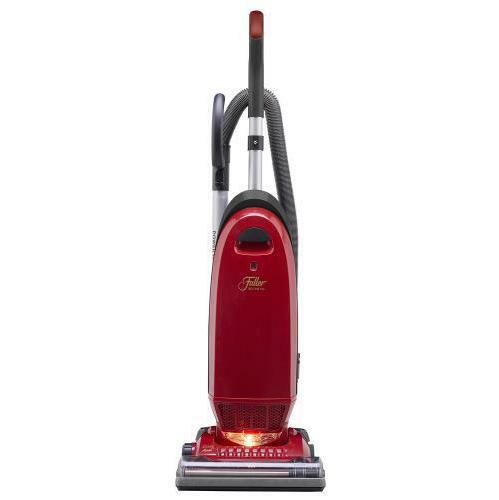 They have a full line of powerful vacuums to clean your home beautifully with no hassles. 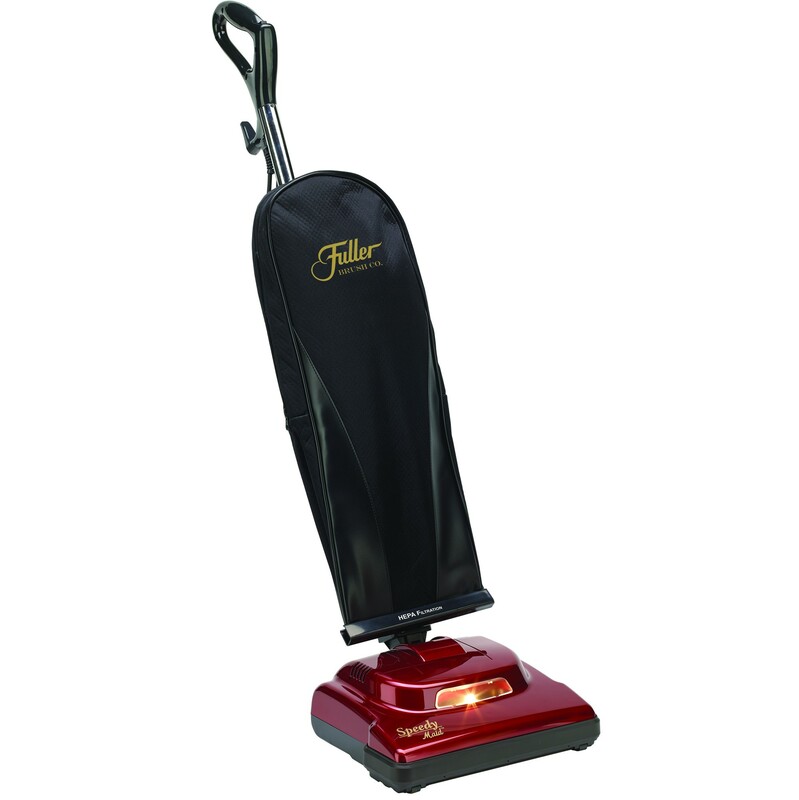 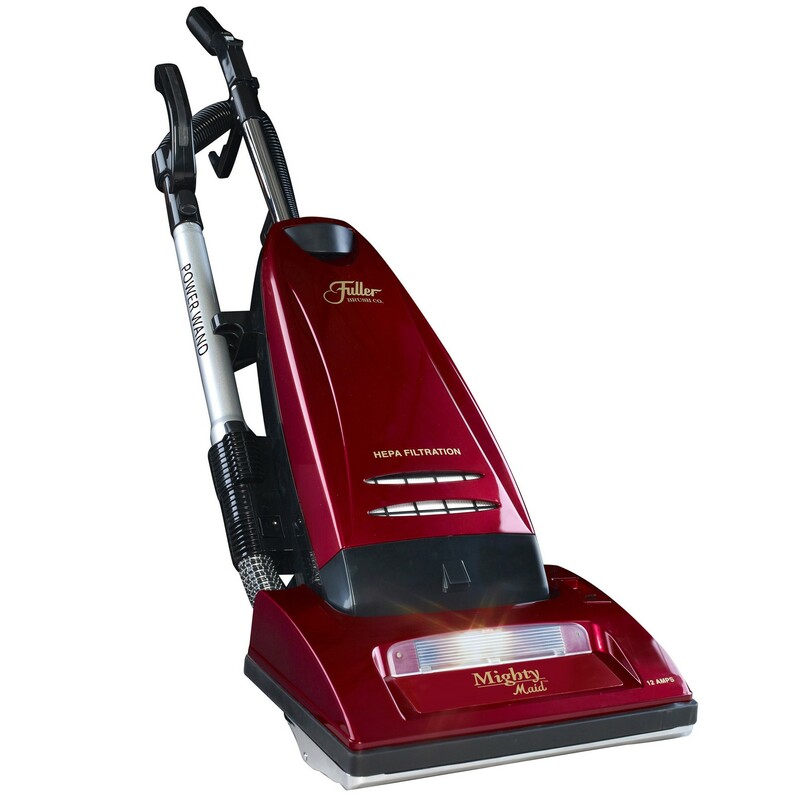 Trust Fuller Brush vacuums to provide both outstanding cleaning performance and long-lasting reliability. 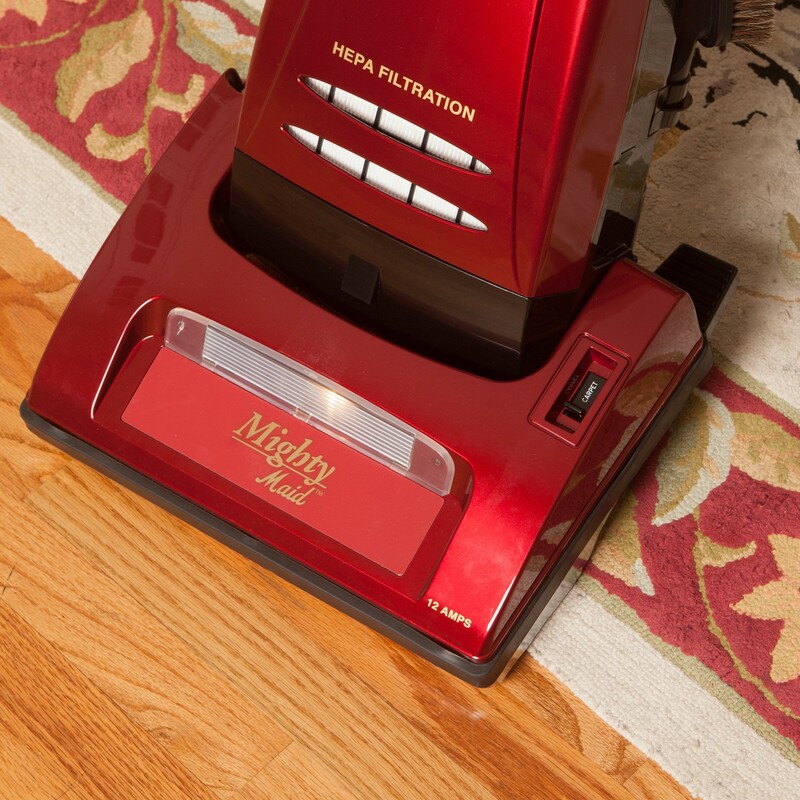 No matter your home’s floor plan, decor or your family’s lifestyle, there’s a Fuller Brush vacuum that’s just right for you. 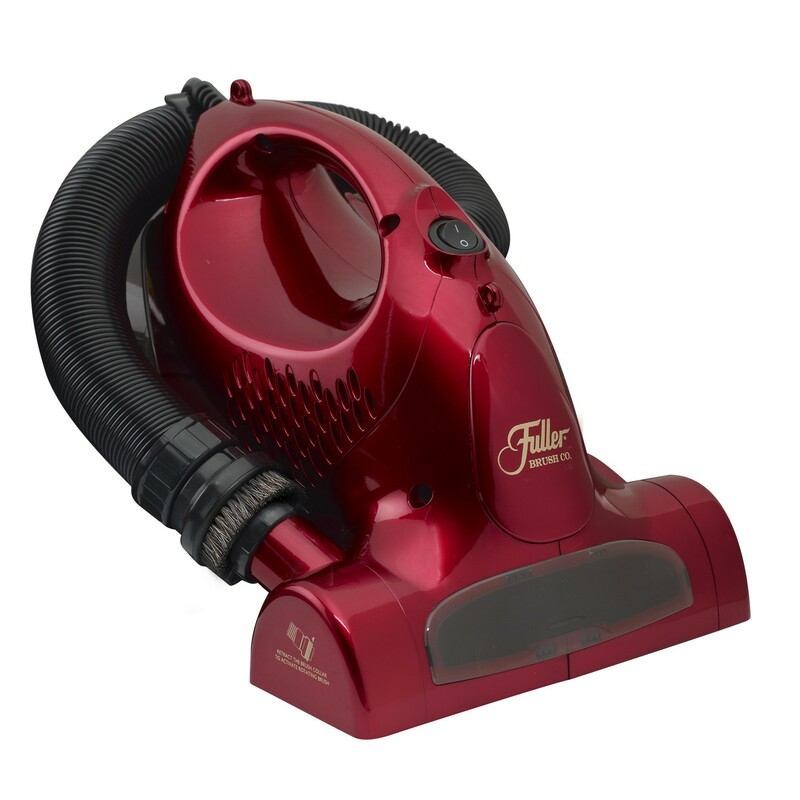 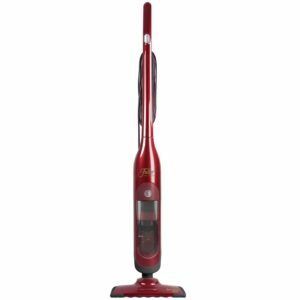 A to Z Vacuum carries a full line of Fuller Brush Vacuums to keep your home looking great.